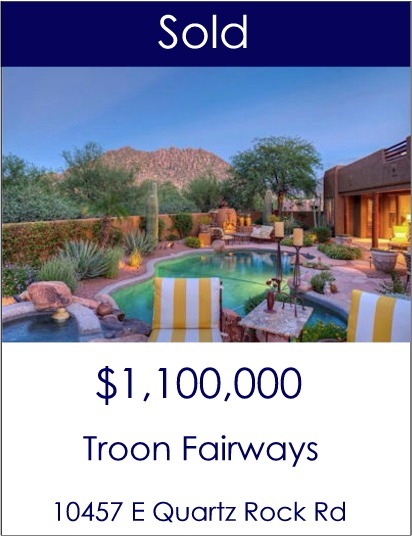 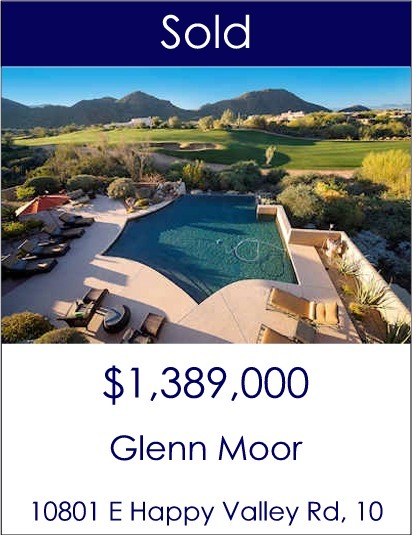 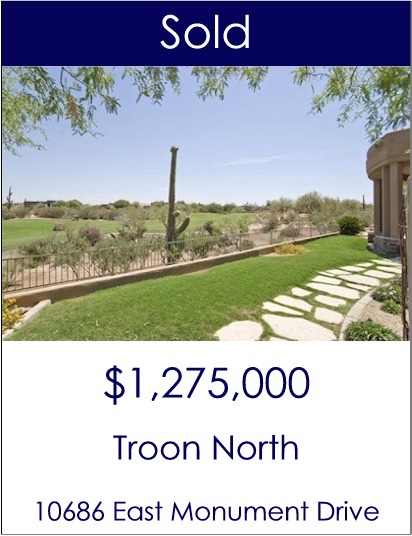 Are you looking for a experienced Realtor who has sold homes in golf clubs throughout Scottsdale? 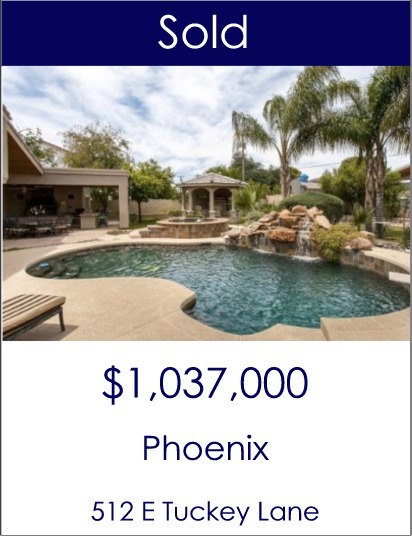 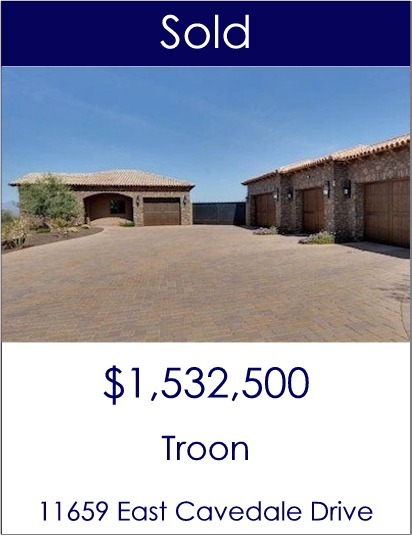 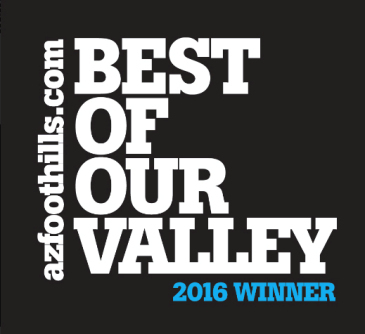 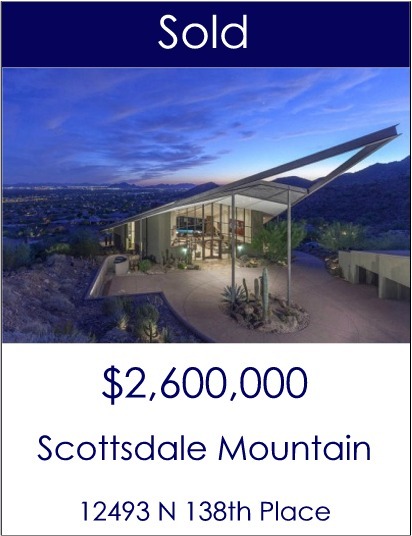 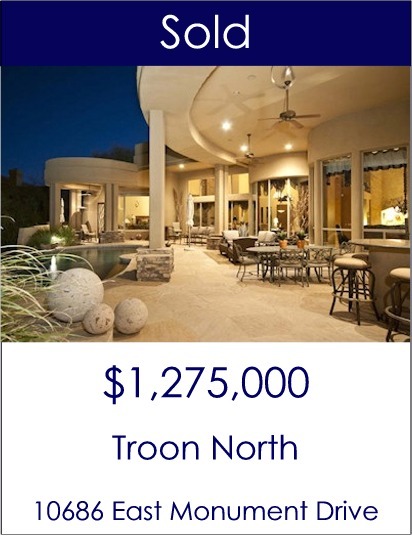 Carmen Brodeur is one of the leading Realtors in Scottsdale. 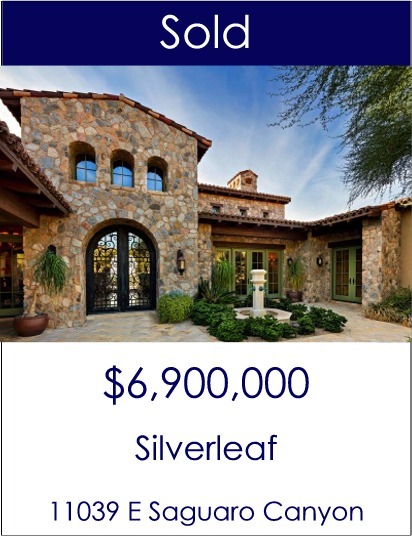 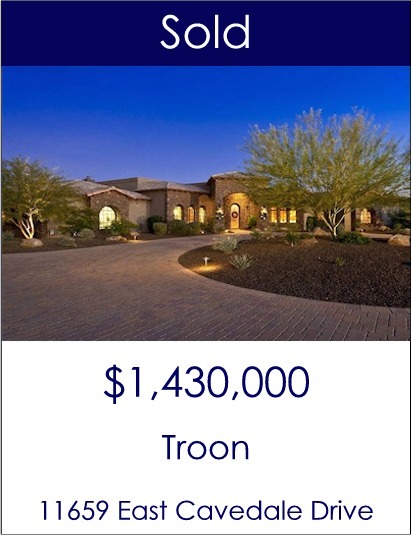 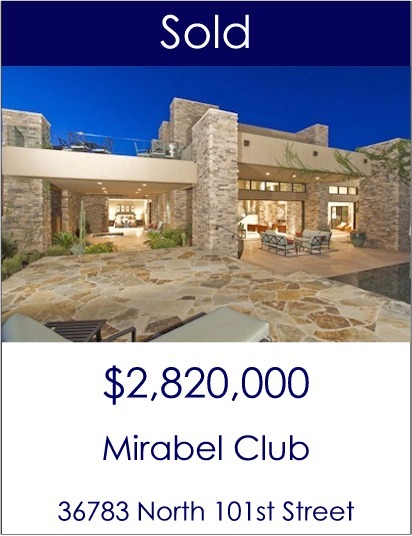 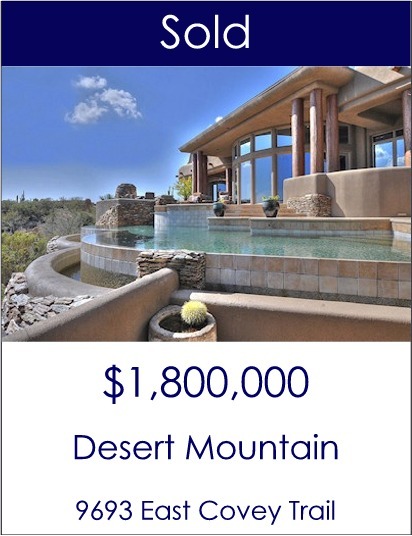 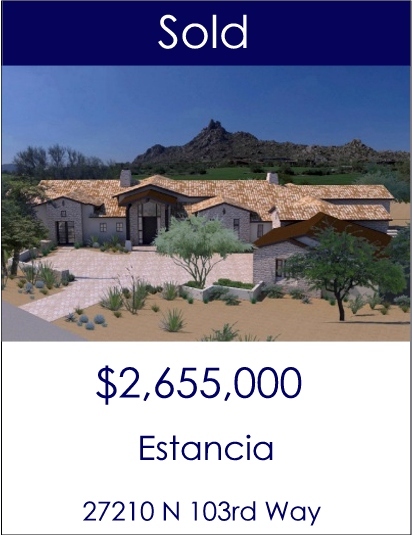 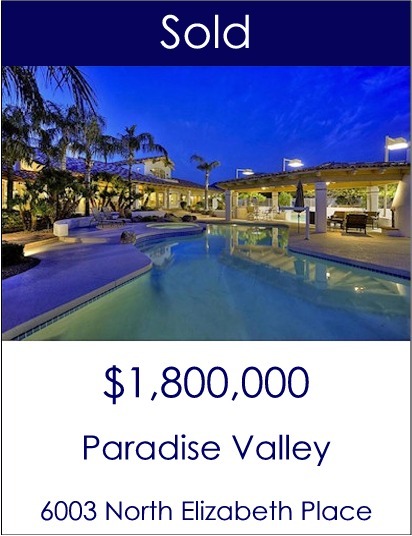 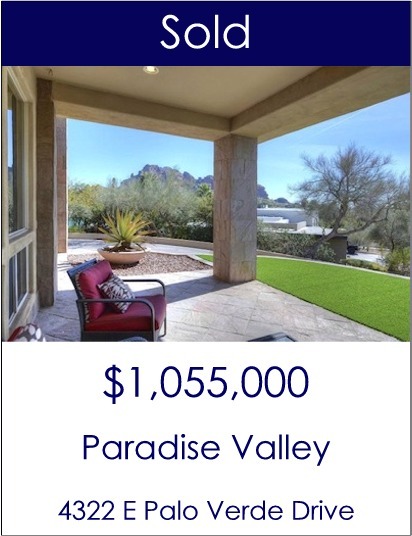 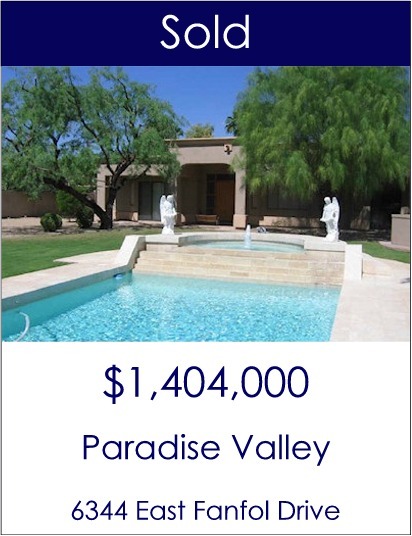 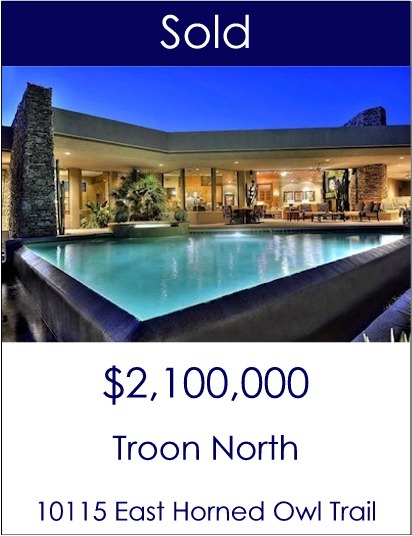 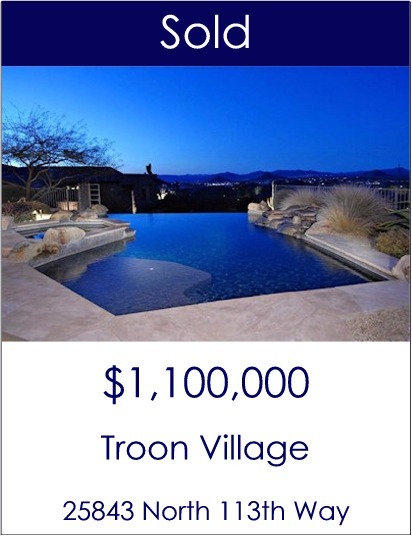 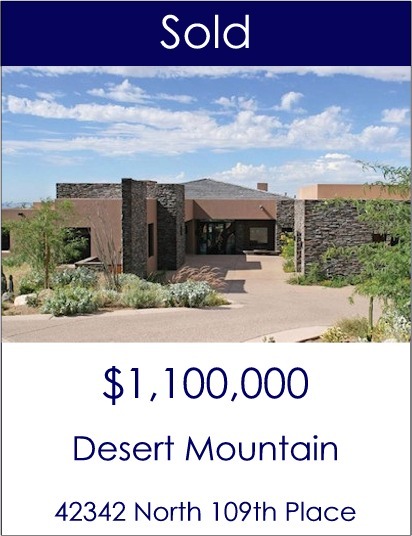 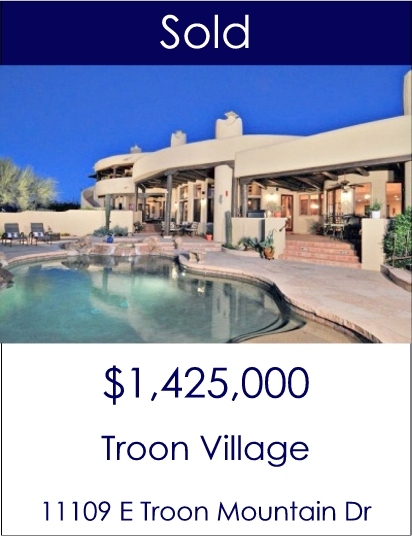 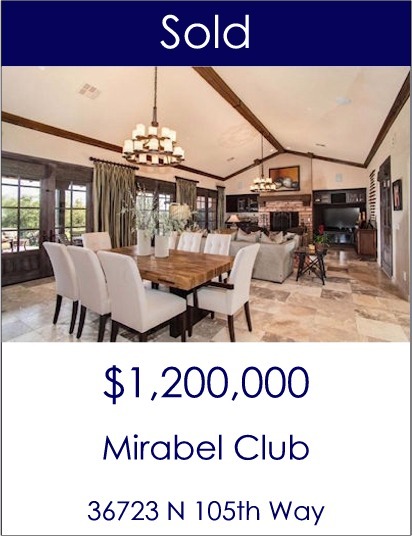 She has sold over $100 Million of Scottsdale real estate, including homes in all of the premier private clubs. 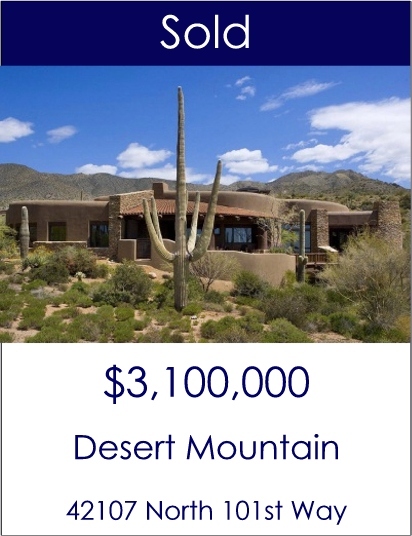 She is ranked in the top 1% of all Realtors in Arizona by annual sales volume. 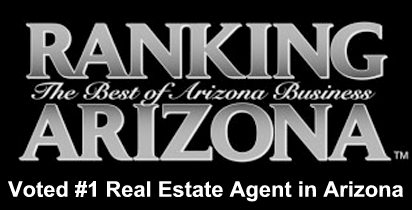 Carmen has the knowledge and experience to make your purchase or sale a smooth transaction. 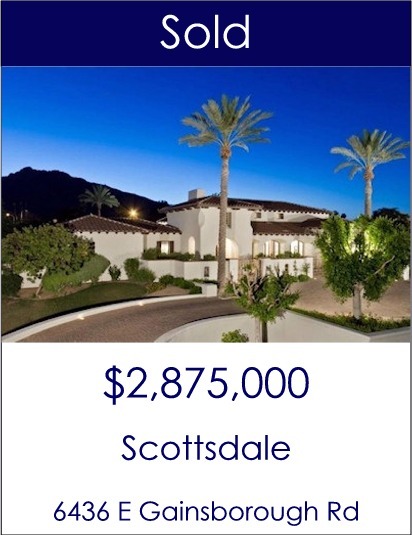 If you are considering buying or selling a home in Scottsdale, feel free to contact Carmen at (602) 791-0536. 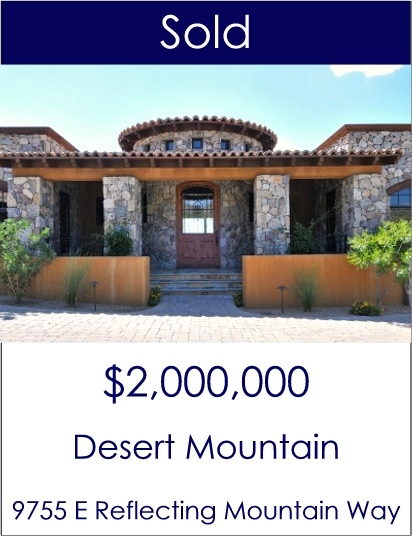 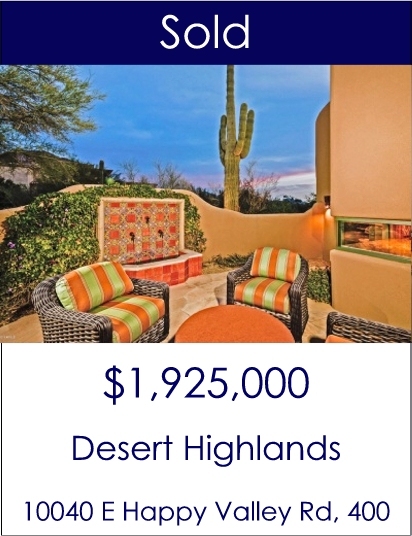 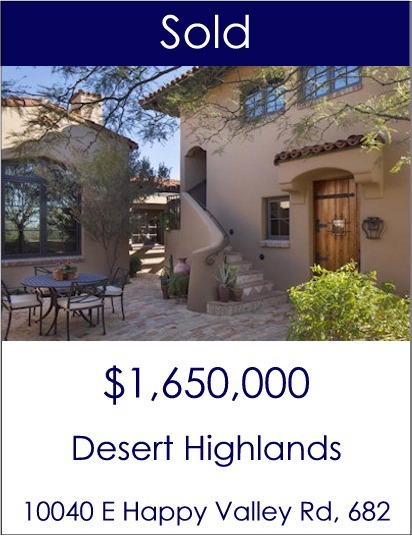 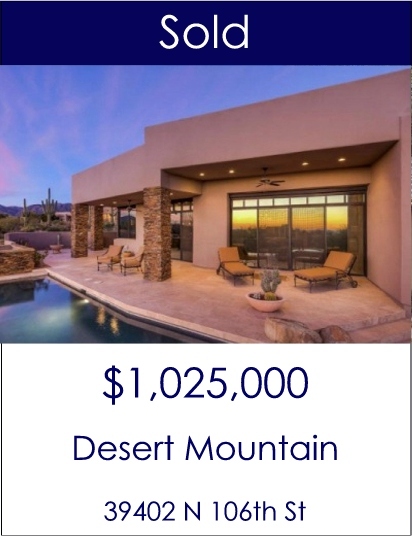 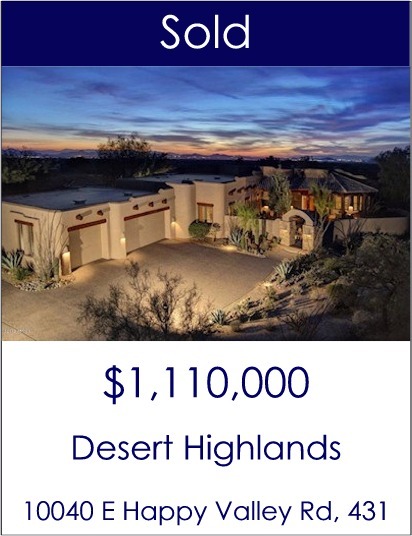 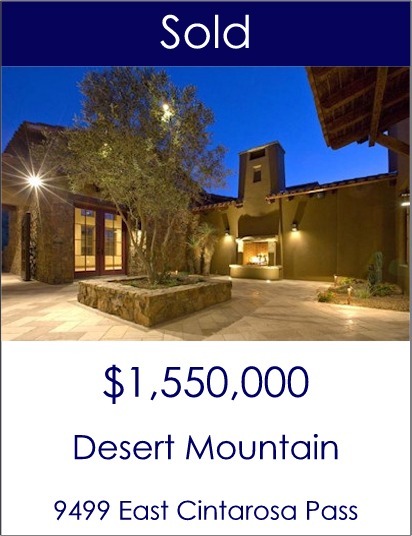 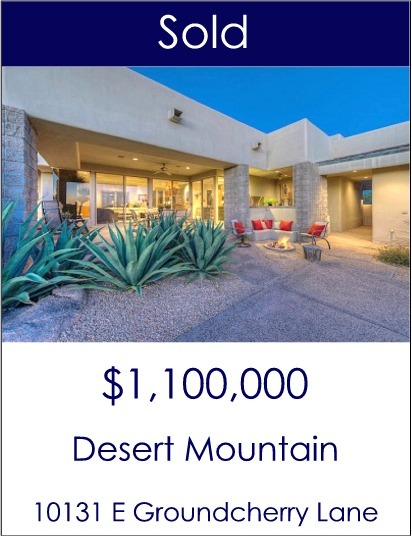 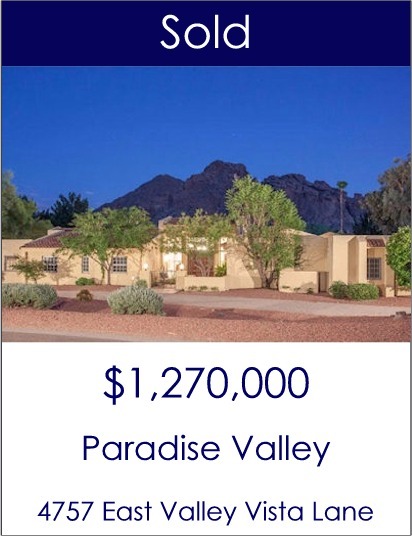 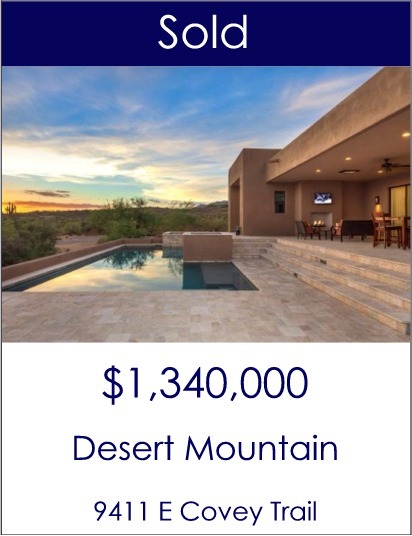 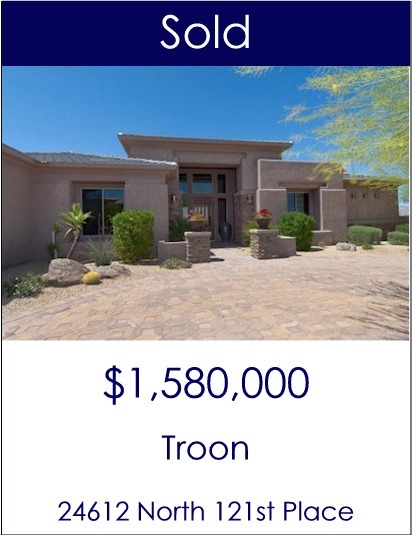 If you are considering buying or selling a home in Desert Mountain, contact Carmen Brodeur. 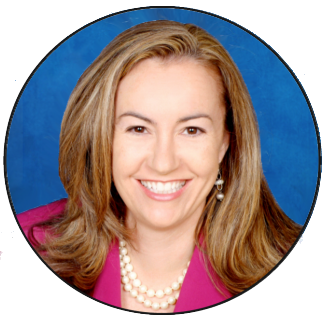 She has years of experience in the Club and would be happy to help. 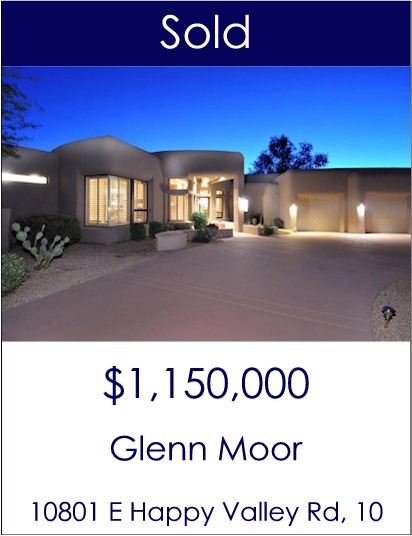 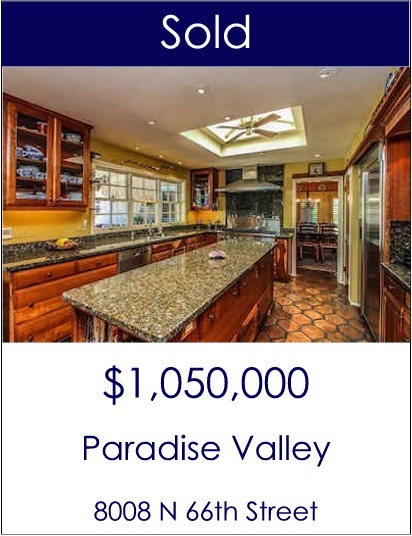 Please call (602) 791-0536 to discuss a purchase or schedule a private consultation about selling your home.